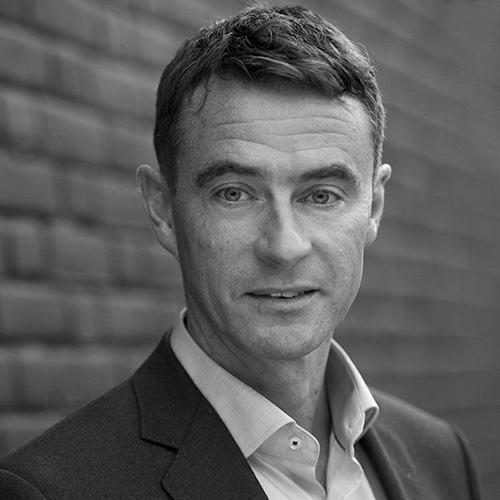 Tony Murphy joined Bhatt Murphy in 2007, having been a Partner for nine years at another leading firm. Tony specialises in acting for those who have been neglected or abused by the police. An important part of his work is representing the loved ones of the men, women and children who continue to meet their deaths in police stations and prisons around the country at a devastating rate. Tony has extensive experience in litigating and mediating against the range of public authorities on behalf of his clients, including police forces nationwide, the Prison Service and local authorities. Tony is also a specialist in inquest law, with particular experience in representing the victims of police shootings. He is an active member of both the Police Action Lawyers’ Group and the Inquest Lawyers’ Group. Tony has been acknowledged as a leader in his field by his peers for over a decade. Sitting as an independent member representing complainants' interests on the Independent Police Complaints Commission's (IPCC) Advisory Group 2004-2007. Making written and oral submissions to the Morris Inquiry. Devising and delivering a training course with other Bhatt Murphy colleagues to IPCC caseworkers and investigators in an effort to improve the service it offers to complainants. Presenting to IPCC commissioners on behalf of the Police Action Lawyers Group on how the IPCC is failing complainants. Meeting with Ministers of State on behalf of the Inquest Lawyers Group in relation to the reform of the inquest system. "A serious heavyweight in police law"
"supremely intelligent, measured and empathetic"
"A brilliant all-rounder, he does everything well: client support, judgement, quality of preparation and handling of media."